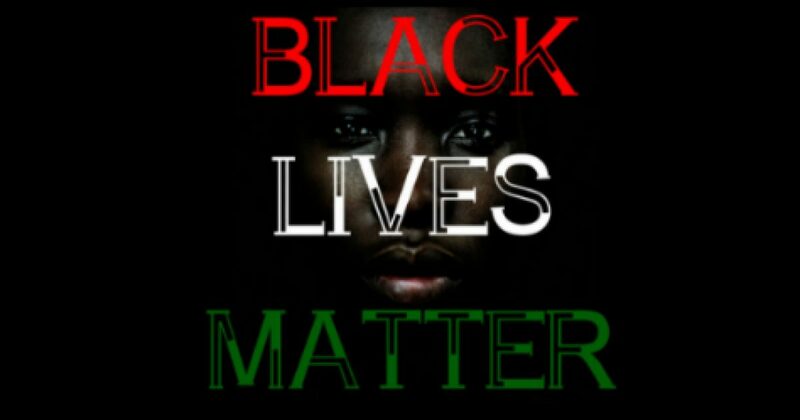 There is a real fallout from the Black Lives Matter movement, that the Left doesn’t want to discuss. The recent death of one of the movement’s activist is a grim reminder of hope destroyed, as well as a reminder of what Liberalism has caused in the black community: the feeling of hopelessness. A solemn group stood in the shadow of the statehouse in Columbus, Ohio, forming a circle on the snow-caked sidewalk. MarShawn McCarrel, 23, a well-known Black Lives Matter activist, had taken his own life on the statehouse steps. Now his friends had come together in his memory. As evening turned to night last week, protest organizer Rashida Davison, 25, recounted the personal toll of two years of activism: Trouble sleeping. Bouts of anxiety. Feelings of despair. Two years of activism? Two years of lies. There was a time when black people had pillars of hope, the pillars of God and family. Liberals have all but destroyed both. So young blacks like McCarrel put their hopes in false idols, like Obama, and destructive movements like Black Lives Matter. Try to reconcile the idea that blacks have no opportunity in America, as young blacks see all the opportunity being experienced by their very own. Example after example of black success, but you are not getting yours. So young black men like McCarrel have the conflict of reality versus the narrative. He couldn’t go to other blacks, since he must remain down with the struggle. Therein lies the conflict. And what of the activism, which the Washington Post seems to blame for his suicide? How is that the reason for his self-destruction? Did Black Lives Matter not accomplish enough quickly enough? To believe the Black Lives Matter movement, one would think that McCarrel would have done something more symbolic like “death by cop.” Instead he killed himself. Had he figured out that he wasted two years of his life over meaningless drivel? Or had he figured out that because of Liberalism, his life was meaningless and hopeless anyway, a lesson Liberalism teaches to young blacks daily. Here is what the fraud Jonathan Butler, the University of Missouri graduate student whose hunger strike last fall led to the resignation of the school’s president had to say about it. Liberals are great at creating victims, and that’s what the Black Lives Movement is all about. It’s the false narrative of blacks being victims of everything, except themselves. We may never know McCarrel’s true rationale for ending his own life. But one thing is for sure, Liberalism didn’t help him cope, as Liberalism has no coping mechanisms. I grieve for McCarrel’s family, who will never know what happened. And I grieve for black Liberals who find salvation in an “ism” that promises everything and delivers nothing.